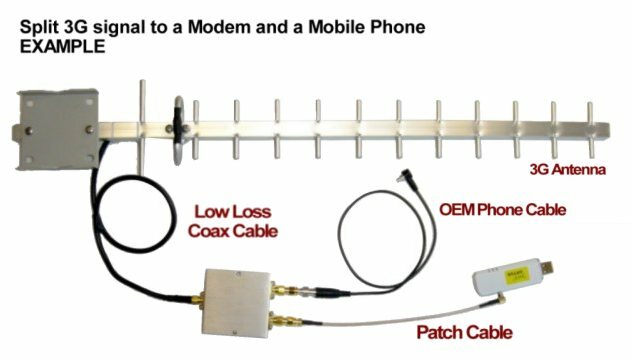 Combine 2 antennas as a Phased Array. 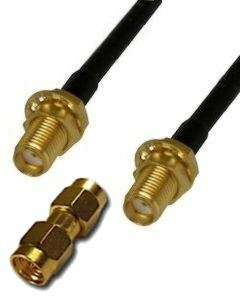 • Water proof Antenna Coax Connections against Rain, Moisture and UV sunlight. • These are the same sealant tapes we include with our antennas kits. • 200mm long x 19 wide x 0.8mm thick. • Connect antenna to both a Mobile Phone and a USB Modem. • 2-Way, 3-Way or 4-Way. • PTFE circuit board for maximum signal. 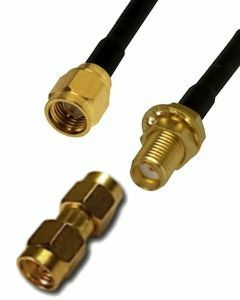 • SMA male to SMA male/female connectors with adapter. • OD: 4.95mm, Double Shielded - Semi-rigid, solid core. Please choose the length and fittings you require from the menu below. 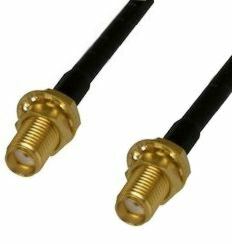 Our standard 5m cables have SMA-male and SMA-female connectors. 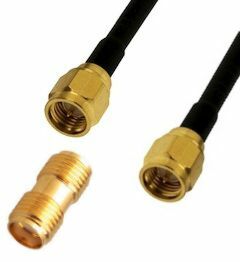 Other length cables have SMA-female and SMA-female connectors. We supply adapters to achive the connector gender you require. Please select from.